we buy Junk Vehicles & Autos for Cash Today! Receive Guaranteed Pricing, Free Towing & Cash for Junk Car Removal Service. Now Serving Orlando, Cocoa, Daytona, Melbourne & Kissimmee Fl and surrounding areas. We buy any type of Scrap Autos, all years, makes and models in any condition. Providing the highest Cash paid on the spot! ...Prompt, professional service with Honesty and customer satisfaction! With over 25 years' combined experience and "Five-Star" Rating, we make selling your Junk Car for Cash, Hassle Free! Schedule your Junk Car Removal Service.. fast! We welcome all individual junk car owners and any Commercal Accounts, Serving Central Florida with county wide coverage. Contact our Auto Salvage Yard Team Specialist.. NOW! 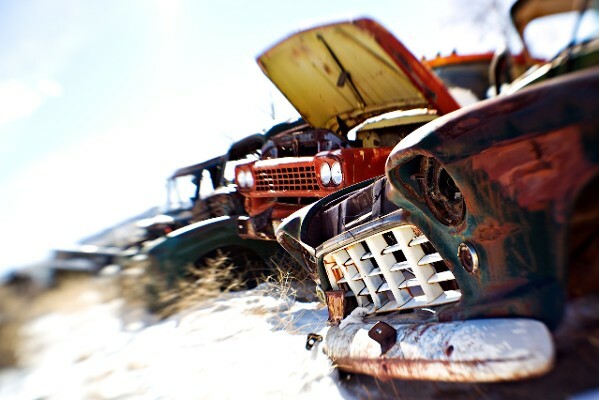 To get the best price for your Junk Car Removal Service! And put us to the test! Providing Coverage Throughout Central Florida. CASH 4 Junk Cars, Junk Car Removal Service for ANY Auto, Trucks, SUV and all other Vehicles. Contact Us for a quote, nearest drop off location or to schedule a pickup today. Sell Your Junk Cars, Autos or Vehicles for Cash Today! Receive Guaranteed Pricing and Free Towing! We buy Junk Cars, Trucks, Vans or Suvs & pay Fast Cash for Junk My Car Removal in Orlando, Daytona & Melbourne, Florida and surrounding areas. We specialize in buying junk cars, trucks, vans or suvs for CASH Today! Recieve Guaranteed Pricing and Free Towing with customer satifaction with Honesty! With 25 years expierence in the Junk Auto Removal Business, we make selling or buying your junk cars, autos or vehicles Hassle free! Simply provide us with the year, make and model with a small description of what's wrong with your junk car, vehicle or auto and within seconds we can quote you with the highest CASH paid for your junk car removal.